Our first Critical Sound of 2019 was the best way to set our expectations of the year ahead! 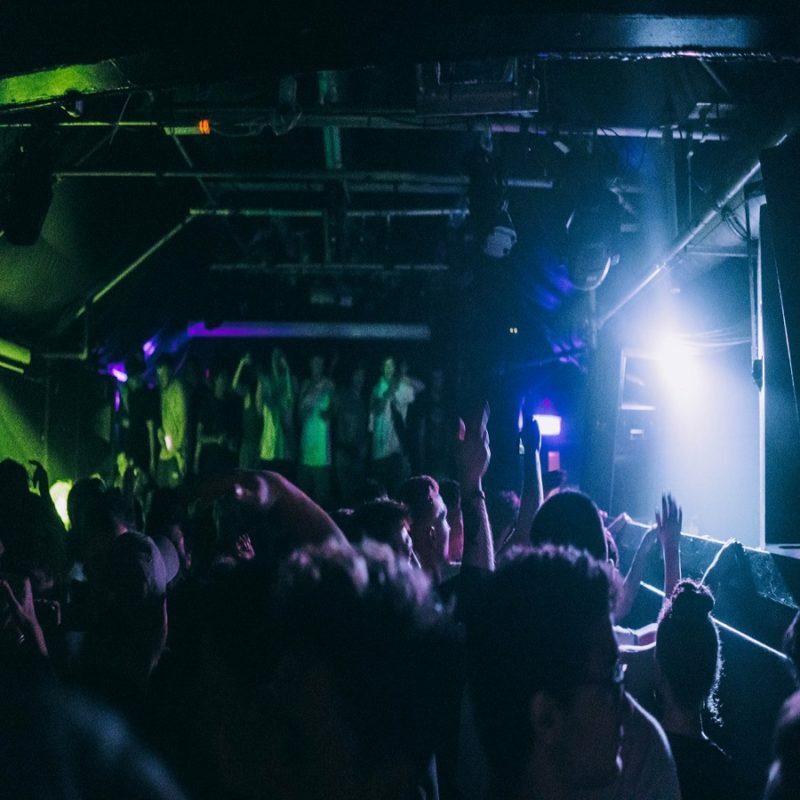 Check the photos here from our rowdy affair featuring label boss Kasra, Foreign Concept, Halogenix, QZB and Bou in room 1, while Sam Binga and Chimpo went B2B for a marathon 5 hours in room 2. Massive thanks for your continued support and see you at our next London show as we look ahead to the Summer Sonics at Studio 338! Check Kasra's In Session Mix!